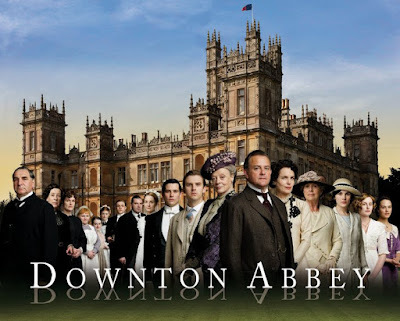 My favorite television show right now: "Downton Abbey," a PBS Masterpiece Classic. My favorite line from the show: "You are a lady, not Toad of Toad Hall!" 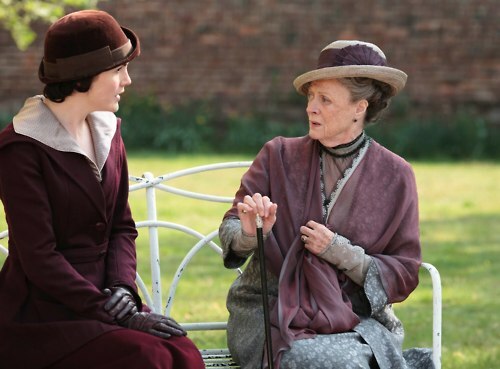 It's uttered by Maggie Smith, as the Dowager Countess of Grantham. 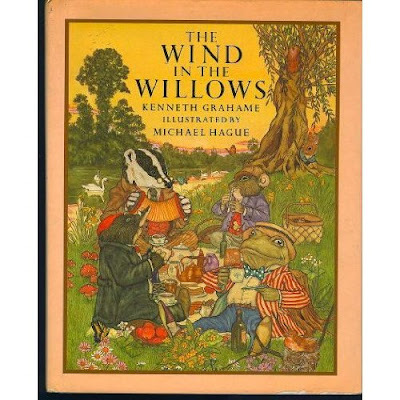 The character she's referring to is in this childhood classic, "The Wind in the Willows." Love the show, love the quote, love this book. Funny, EVERYONE has been recommending Downton Abbey! It looks fantastic! I'm going to download the first few episodes this weekend as it is snowy and winter-y in Michigan! Thought about your D during our little cold snap! Brrrrr!